A Nevada family lost its loved family member, Gregory, when a tractor-trailer rig lost its cargo of hay bales on Highway 58 here in Oregon. Gregory was a commercial truck driver. The hay bales crashed into the cab of Gregory’s truck and killed him. What’s worse, the tractor-trailer should have never been on the road in the first place. 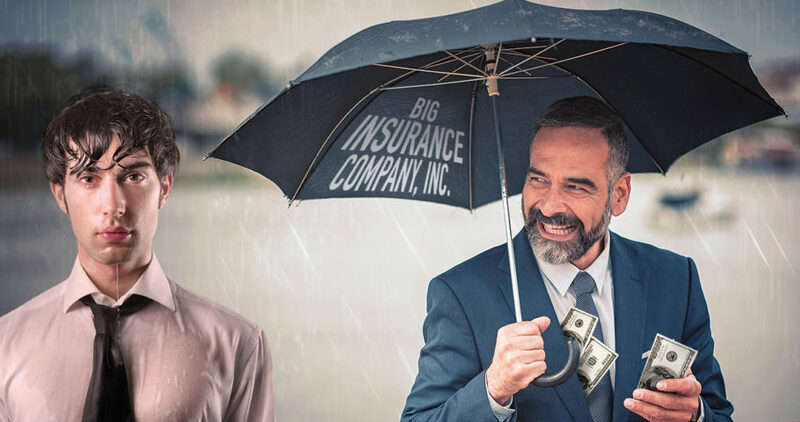 Most of us pay insurance premiums–auto, health, and home, to name a few–to protect us in the case of accidents or damages. We expect the insurance companies to pay for what their policies promise, whether it’s our insurance policy or the insurance of person’s or company’s who caused the injury. Who has the best coverage? The insurance company, not the policyholders.